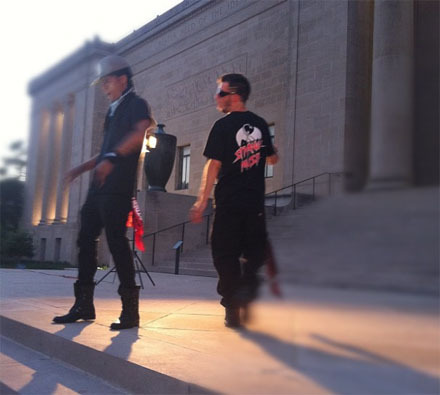 With the upcoming release of their 13 EP, CES Cru looks to their winning formula for visuals as the duo was recently spotted shooting a brand new music video in Kansas City, MO. 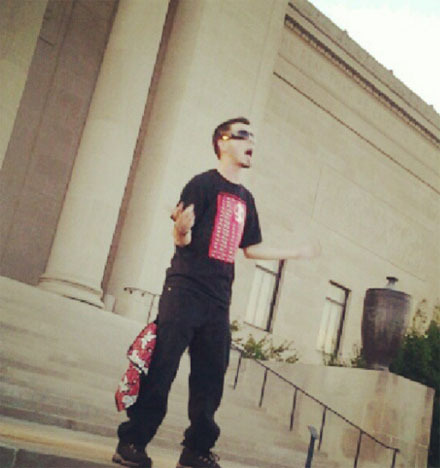 Direct from the steps of the Nelson-Atkins Museum of Art, Ubiquitous and Godemis filmed scenes for an upcoming music video that is yet to be revealed. The 13 EP reportedly wrapped up recording recently so eager fans won’t have to wait much longer to see more from CES Cru. 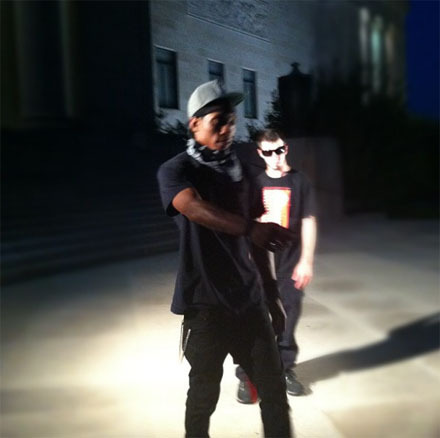 Stay tuned for the latest on CES Cru and the 13 EP! 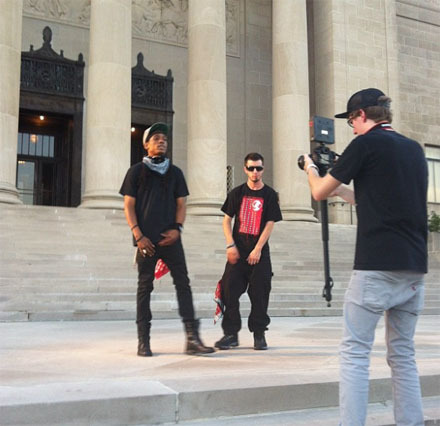 Are you excited for another CES Cru music video? 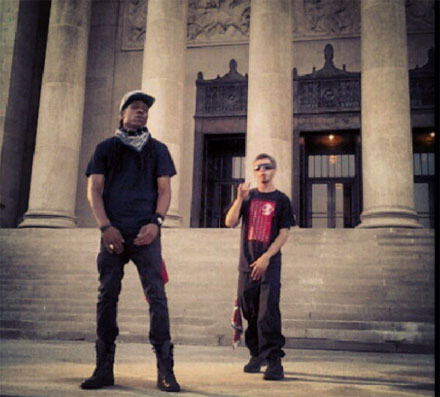 What’s your favorite CES Cru music video?